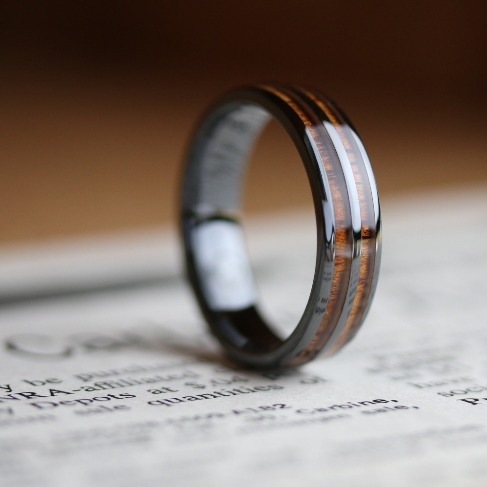 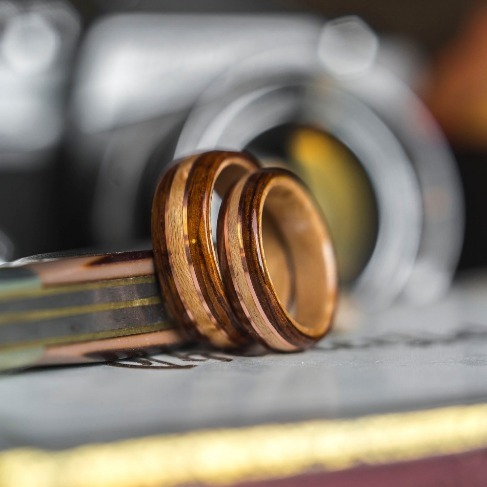 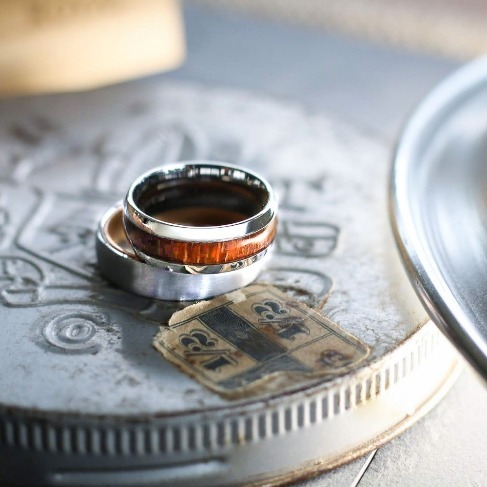 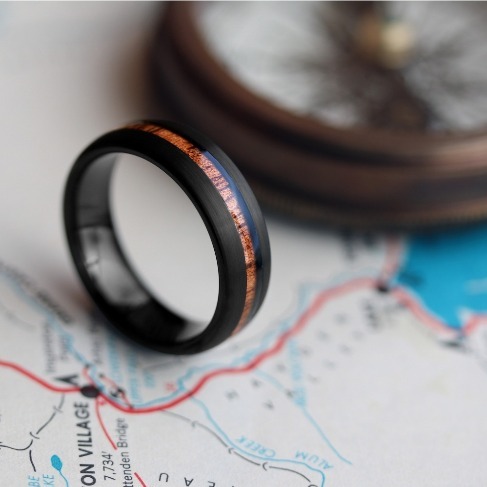 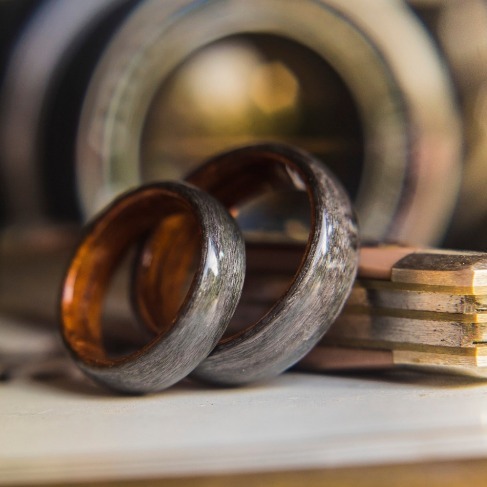 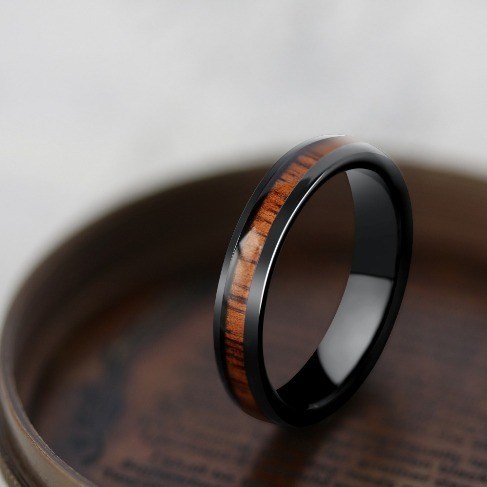 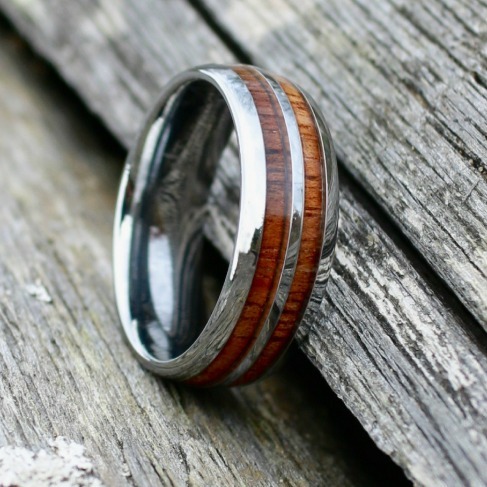 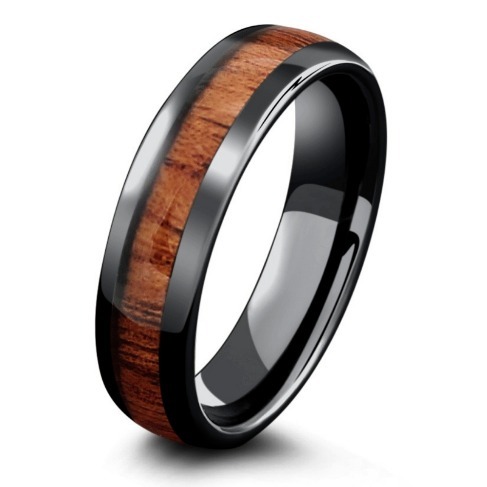 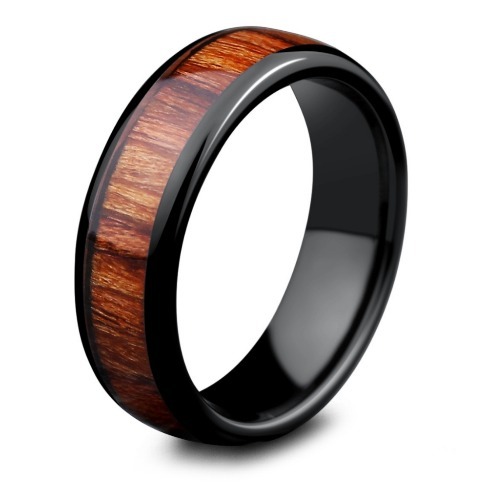 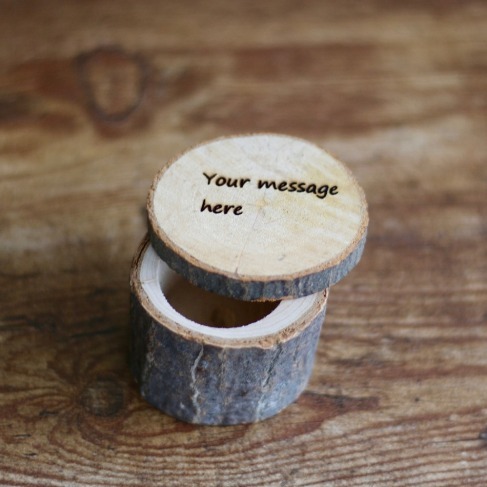 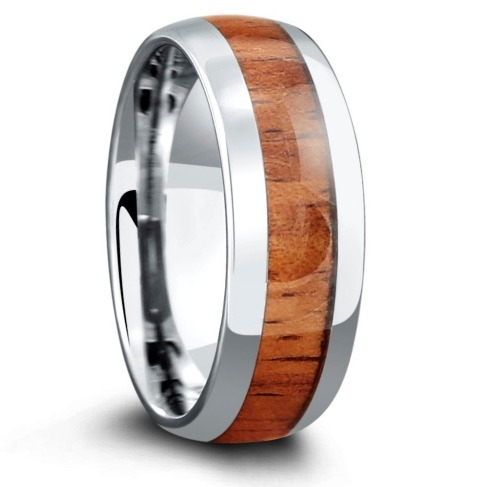 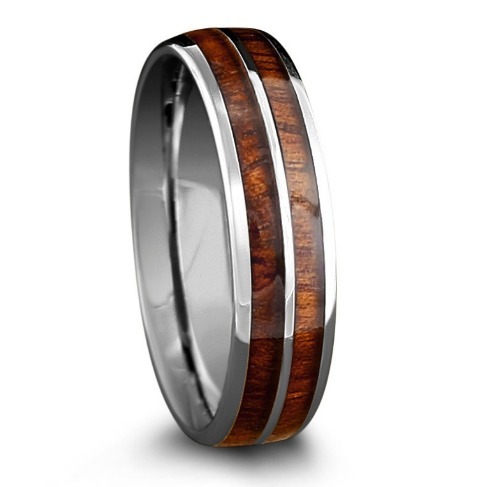 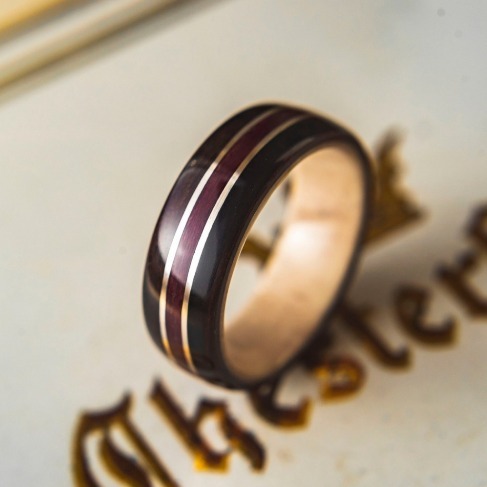 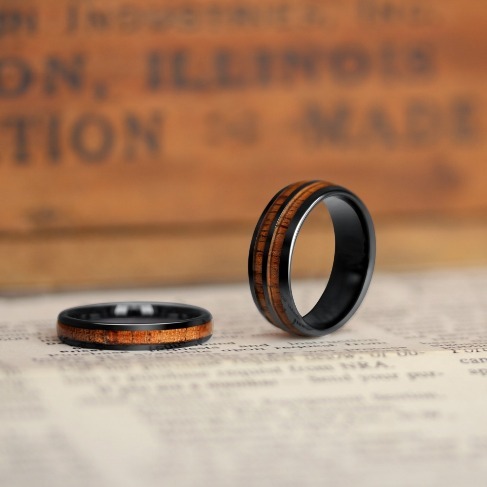 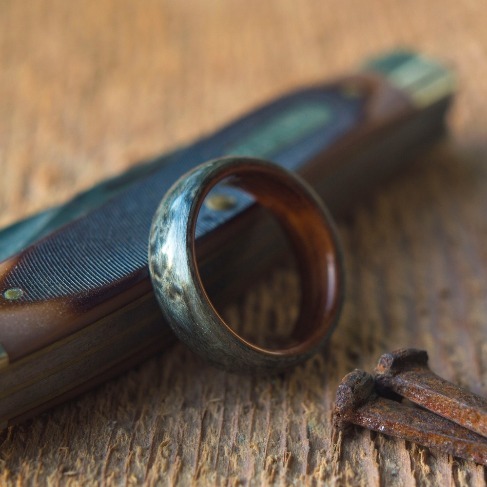 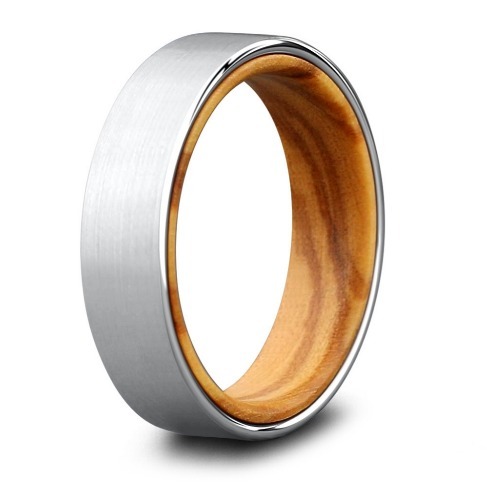 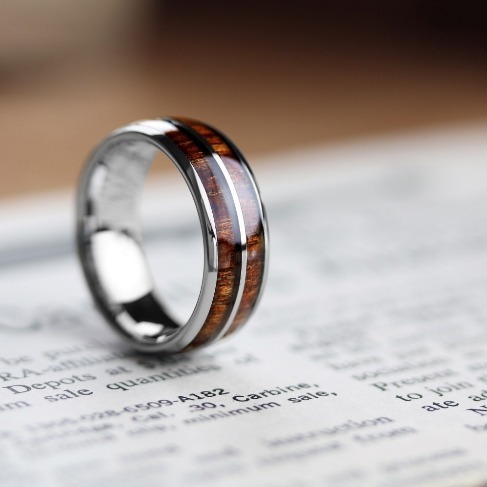 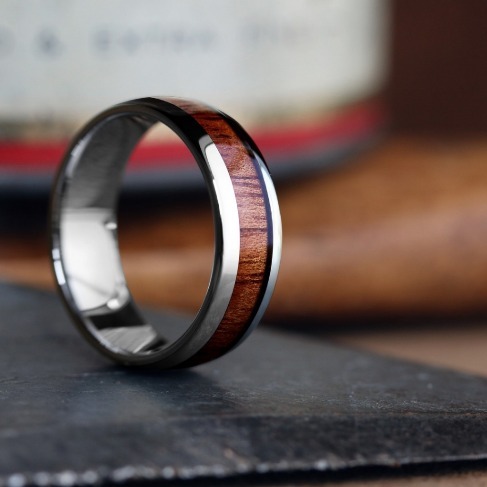 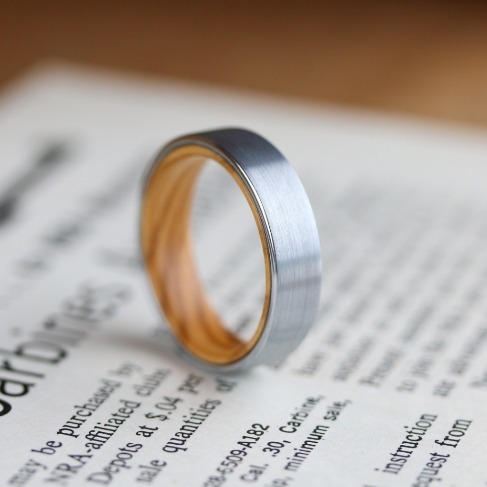 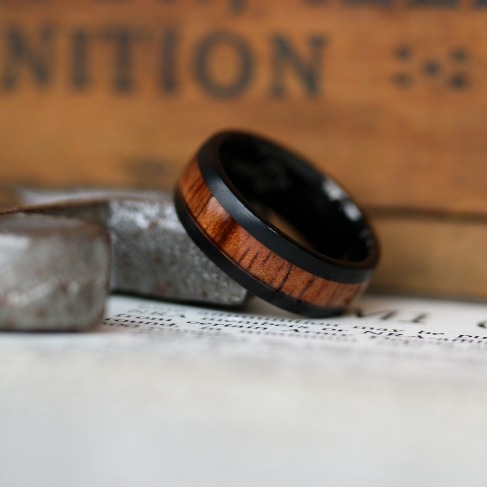 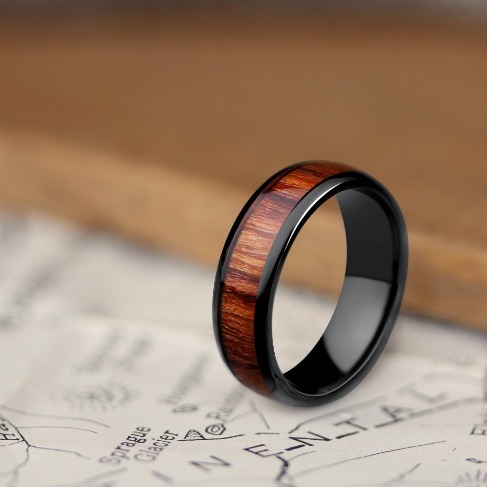 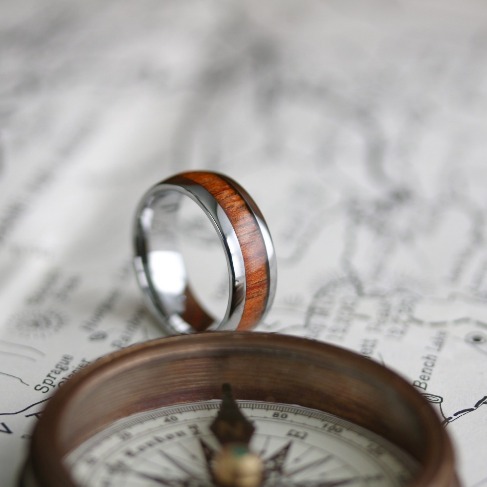 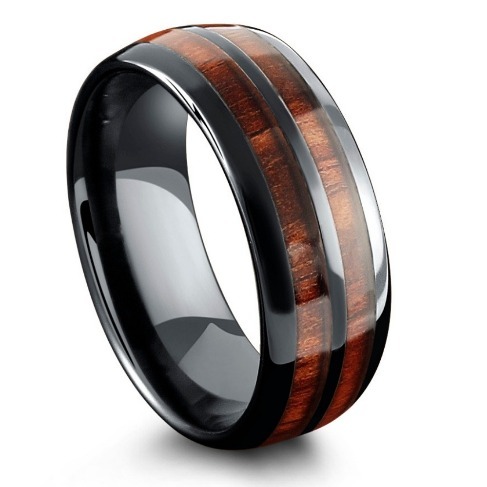 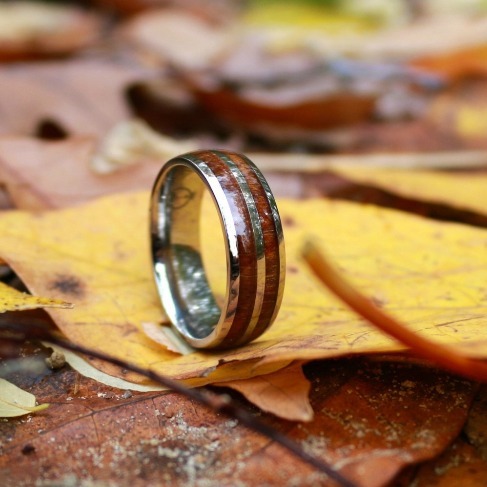 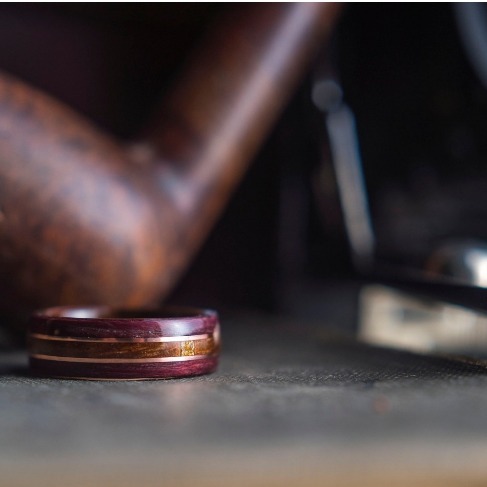 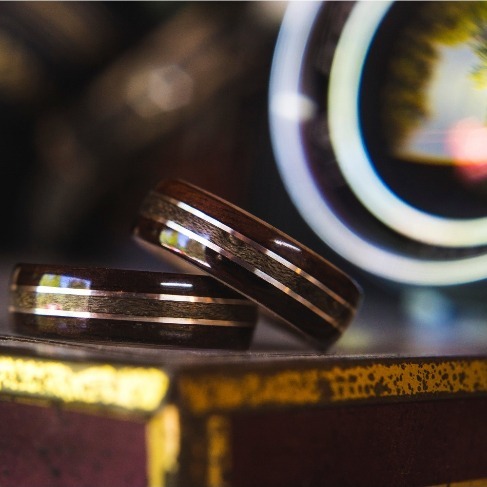 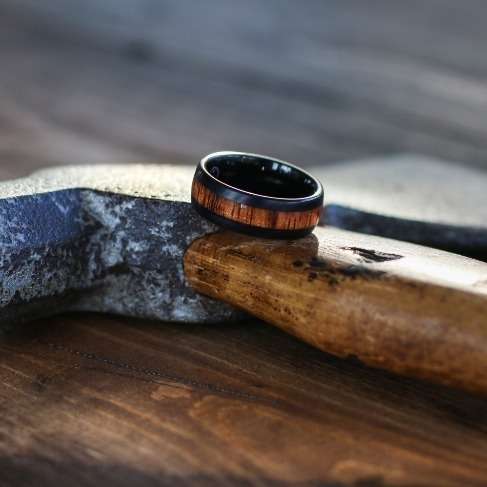 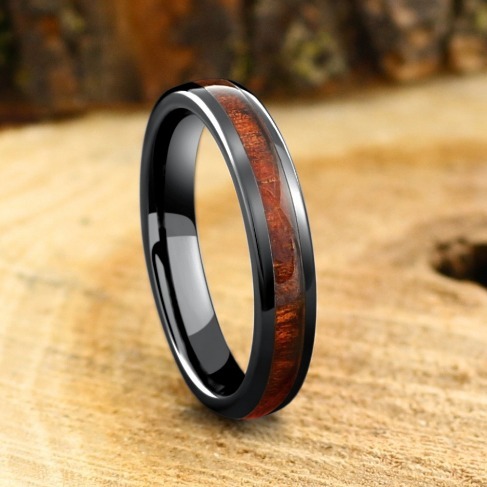 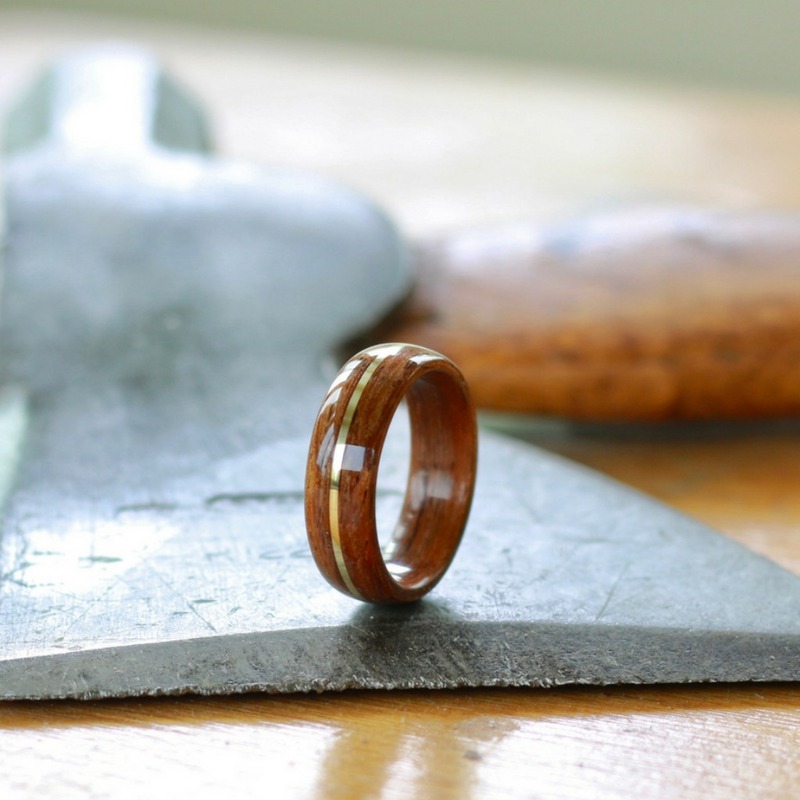 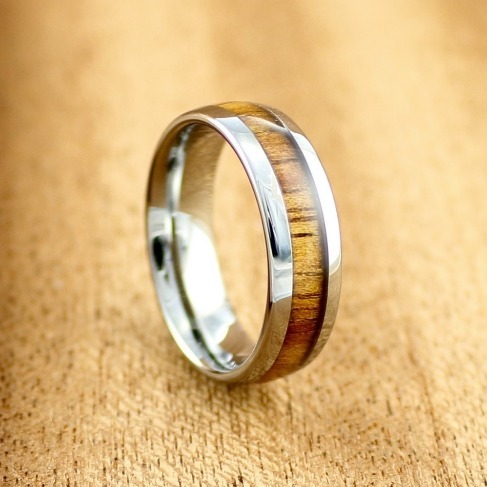 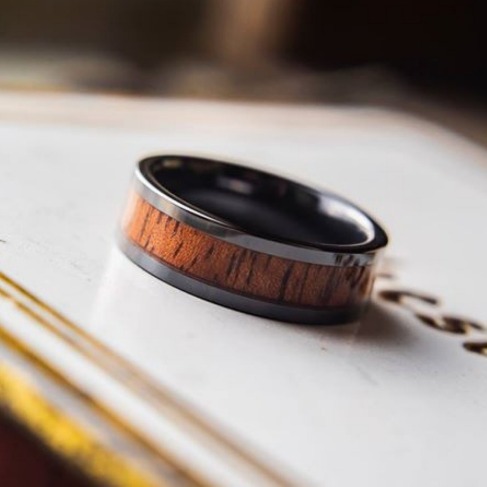 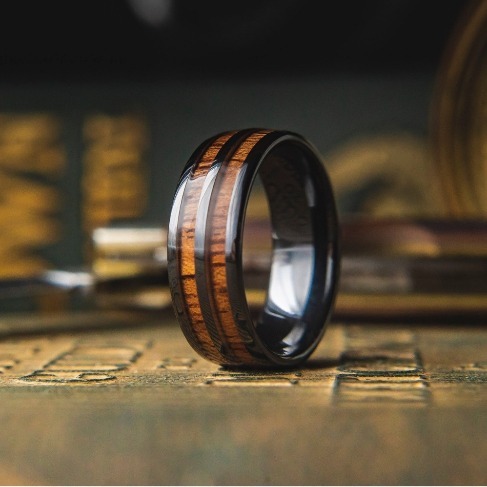 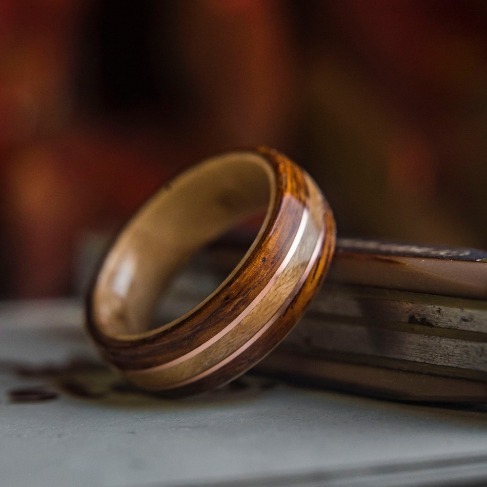 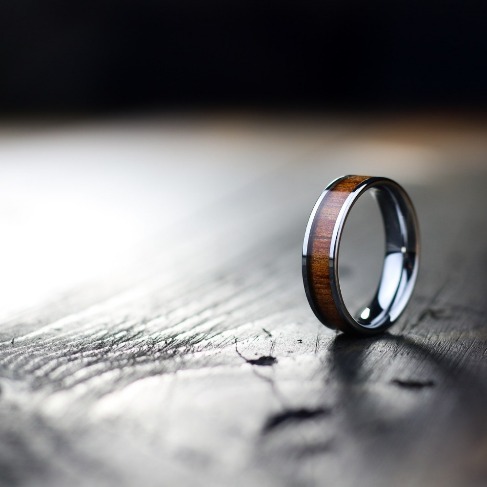 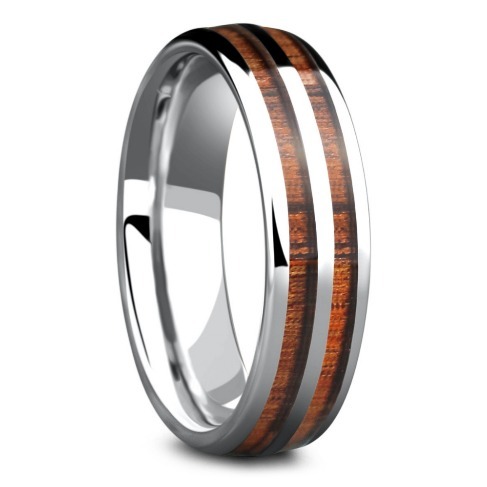 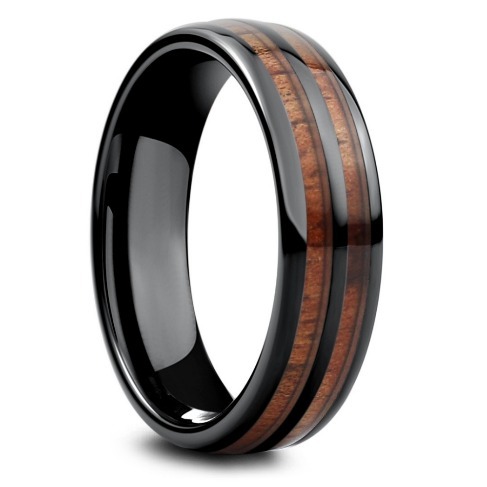 Tailored made bentwood wedding ring with a copper inlay. 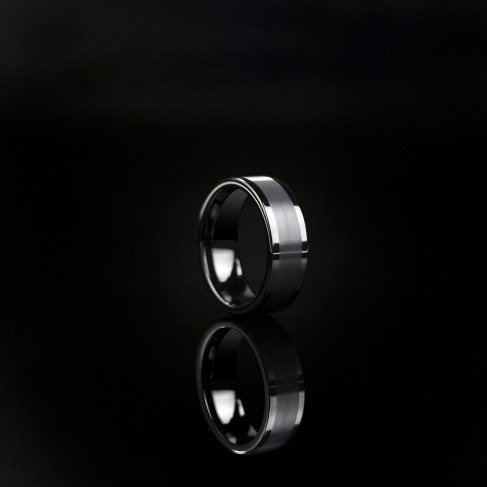 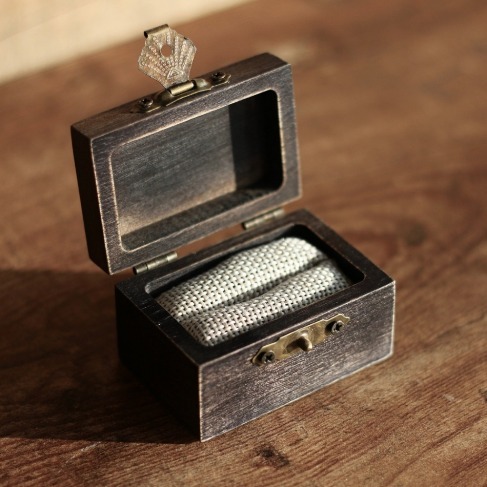 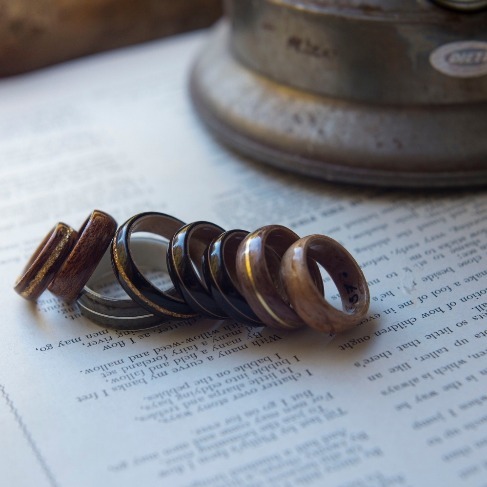 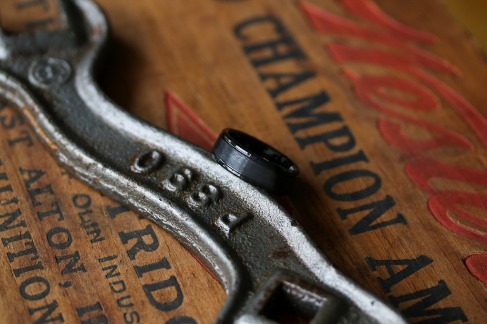 These rings can be tailored to your own liking. 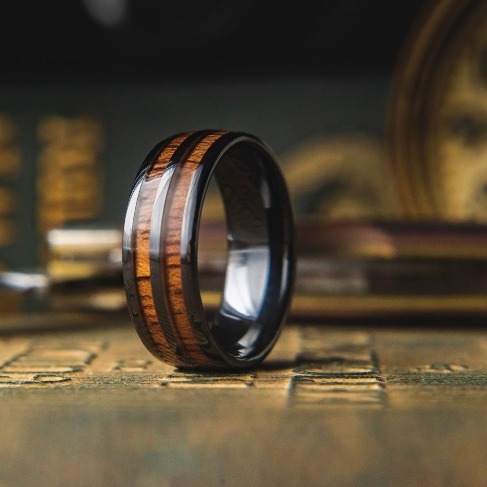 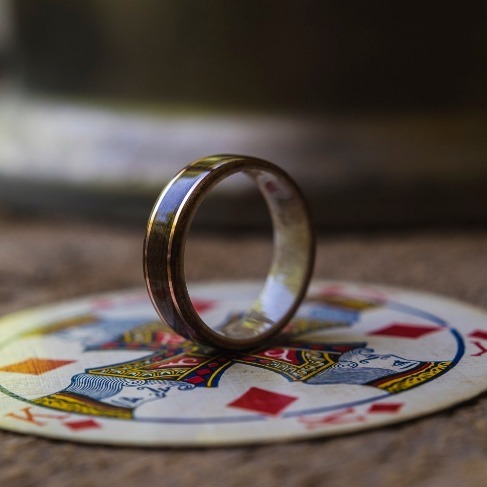 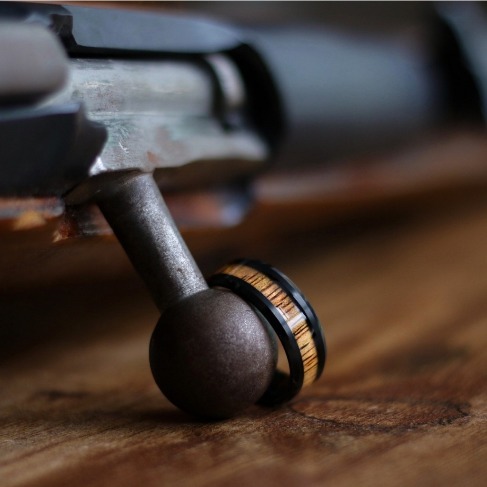 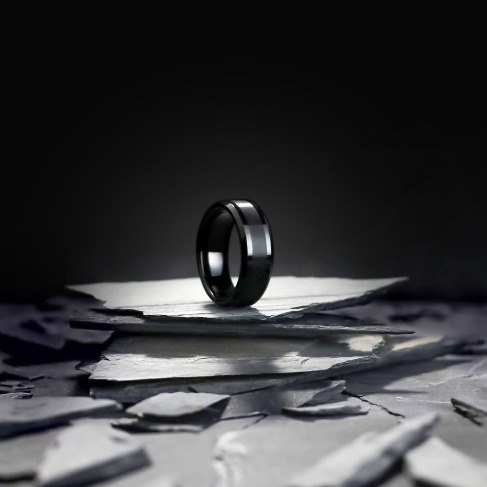 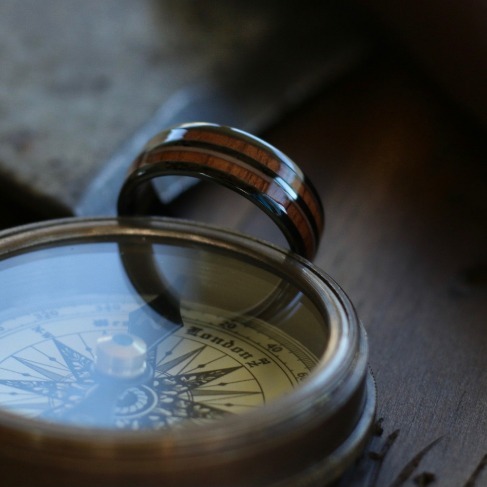 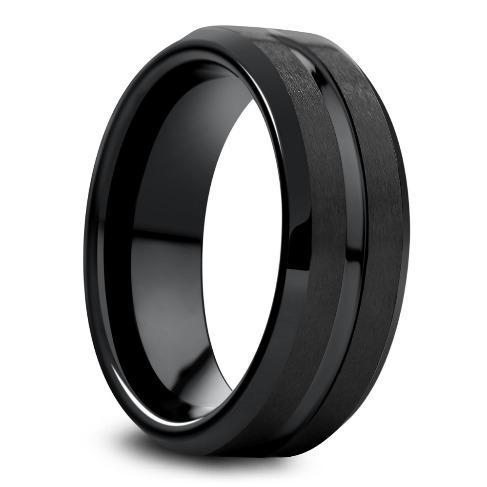 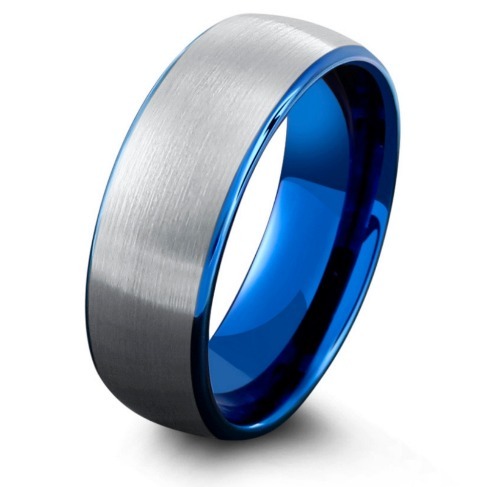 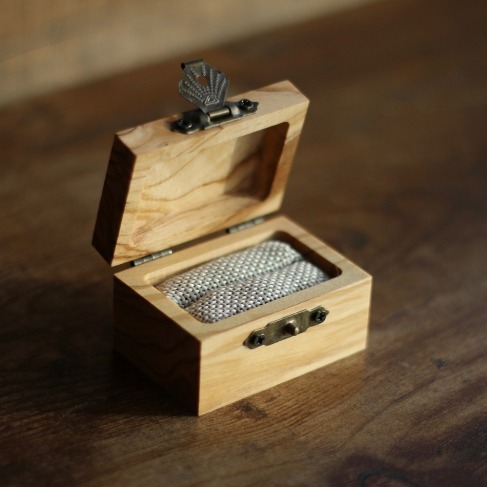 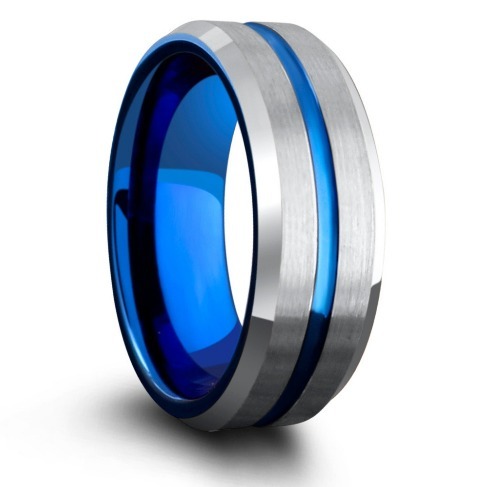 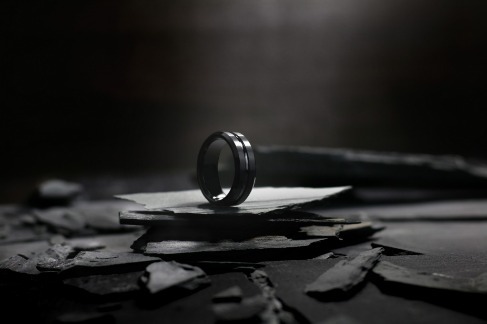 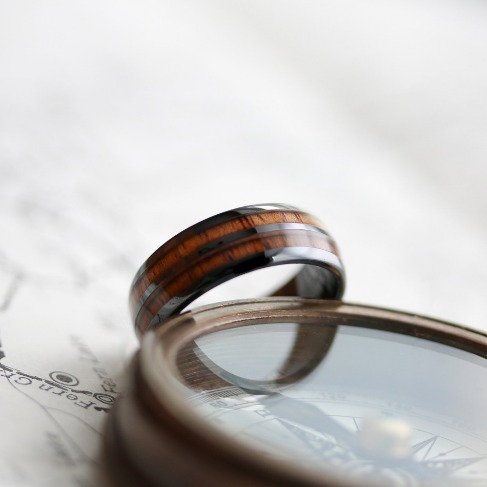 A ring that is truly unique.